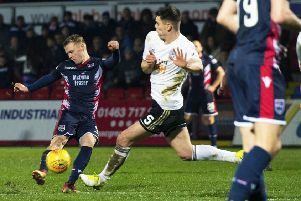 Billy Mckay broke his arm as he completed a hat-trick to keep relentless Ross County five points clear at the Championship summit with a game in hand. 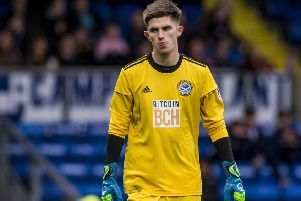 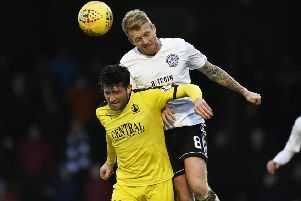 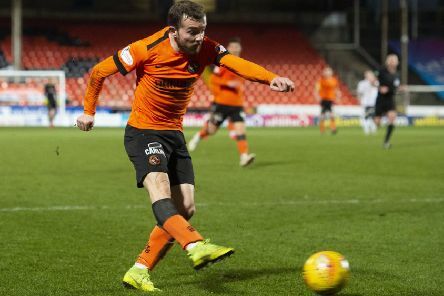 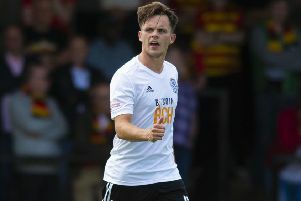 Ayr missed the chance to return to the top of the table when they were unable to find the net in a goalless draw at Morton. 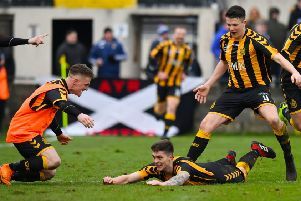 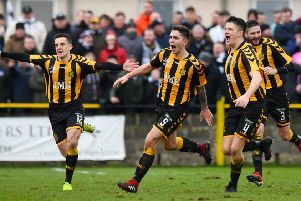 The tears of emotion stained on the face of Henry Dumigan painted a perfect picture of a cup upset that will be recalled for years to come: the day Auchinleck Talbot, for long the kingpins of Junior football, flexed their muscles on the seniors and claimed their biggest scalp. 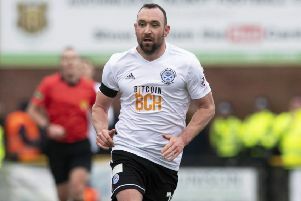 There will be multitudes of suppers to mark the life Rabbie Burns in the coming days and he more than most would surely have appreciated the sheer romance served up by this Scottish Cup sensation deep in his beloved Ayrshire. 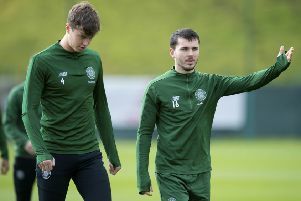 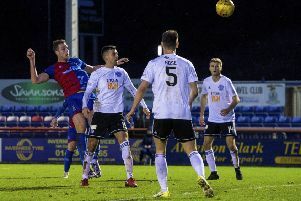 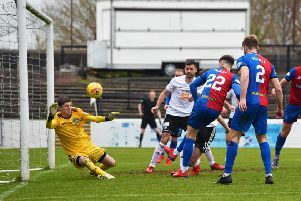 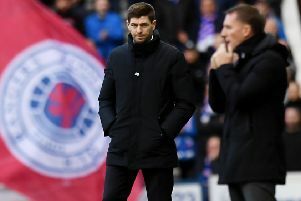 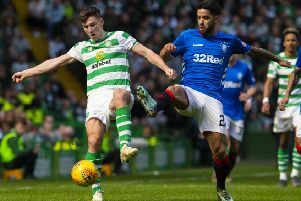 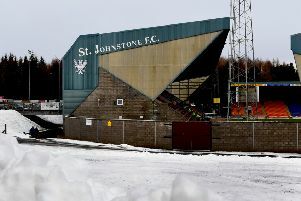 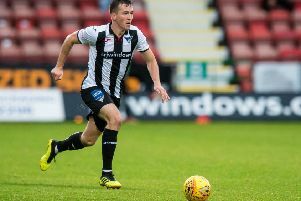 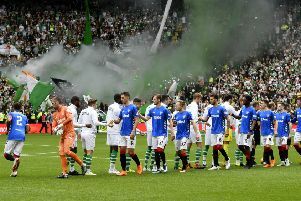 John Robertson is refusing to rule out a Caley Thistle Championship charge after watching his walking wounded courageously eke out only their second home win in the league. 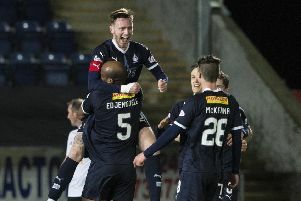 The illness and injury-ravaged hosts triumphed through Jordan White’s brilliantly-taken 10th goal of the campaign.